K2 Is Giving Away Free UFC Ottawa Tickets! K2 is sponsoring a contest for you to win Free tickets to go see the UFC Ottawa Fight Night LIVE on June 18th at TD place! Nothing to buy – just enter your name for a chance to win. To enter the contest simply CLICK HERE!! 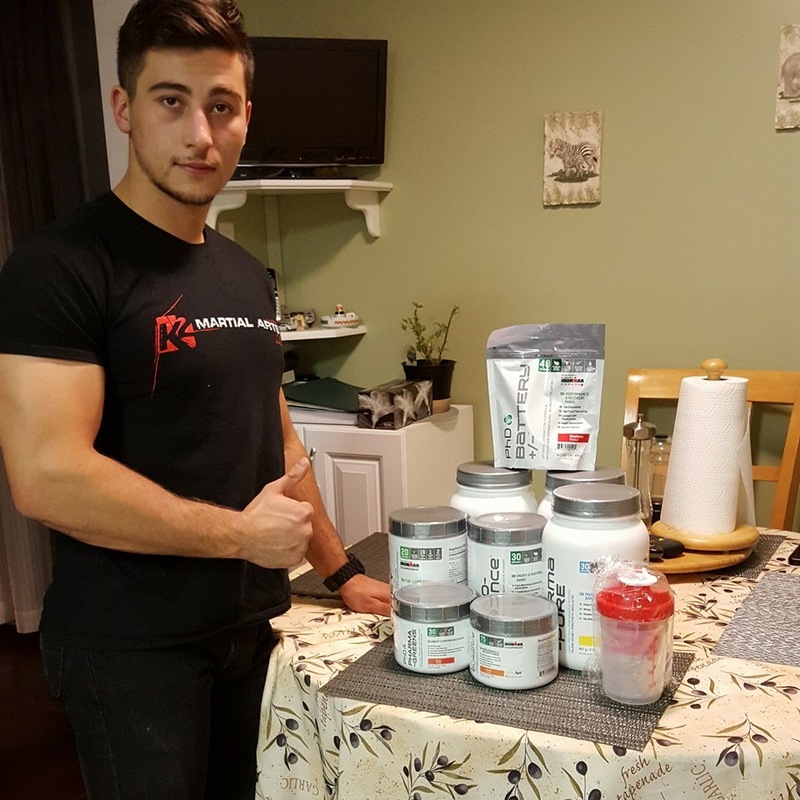 Ottawa BJJ Athlete Lands Big Sponsorship! K2 Receives More International Acclaim! 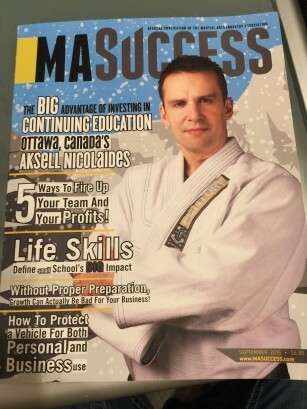 K2 Martial Arts is the September cover feature of MA Success, the martial arts industry largest international publication! You can download the full article HERE. BJJ Master Rigan Machado In Ottawa March 6th and 7th!